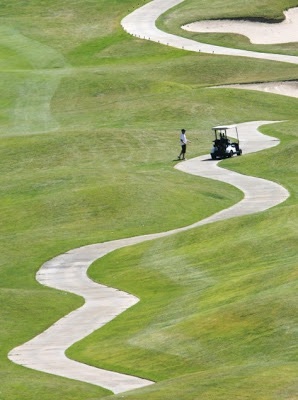 Paths in life are not straight lines, so why would we expect a junior golf path to be any different? Curves in the path are inevitable and change is good although at times it is uncomfortable at best. Some curves will be pleasant, some will be difficult to understand and some will test you and your junior golfer’s patience to the extreme. Having a solid relationship with your child is key to recognizing change, figuring out what is going on and implementing a positive solution in order to move forward. Some change is obvious. She grew 2 inches and the golf shoes don’t fit, her clothes are too small and her clubs are too short. Emotional change can be tricky to see and complicated to refocus. The causes are many, ranging from hormone/puberty issues, school issues, relationship issues, poor diet and more. Getting back on track in dealing with emotional issues can be really difficult and this is not the time to go deeper into it. Physical issues can be more than just growing a few inches taller. Shin splints, ingrown toenails, tendonitis and headaches are common as kids grow up. And athletes tend to downplay these as they want to continue practicing and playing their game and they may not want to seem like a wimp. Side effects from prescription medications can be unhelpful for athletic activity. Proper hydration and nutrition will help maximize results during practice and play. Anticipate curves in the path. Have some idea of action to take depending on what causes the curve. Above all be encouraging and positive. This is all part of junior golf life. 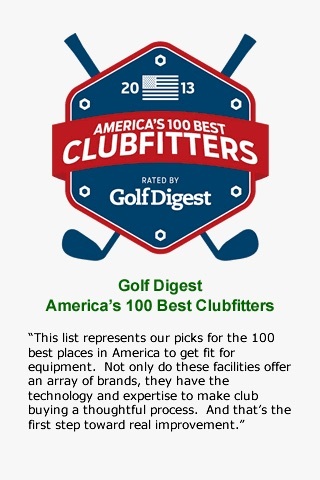 See you on #1 tee…and I expect everyone to have a great attitude… Sam. As you watch your junior golfer grow into his game, some things will become readily apparent, such as strengths and weaknesses. 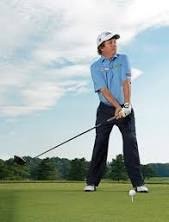 Break down his game into segments like: fairways hit, greens in regulation, chips, putts and sand trap skills. Learn from what you see so you can identify your son’s strengths and weaknesses and get to work on making the weakness a strength. Always remember, the quickest way to lower his strokes is by improving his chipping and putting, period. Now you have an idea of what your junior golfer’s path looks like, how long it takes him to learn or improve skills and how he uses those skills in competition. Now we’re getting somewhere! 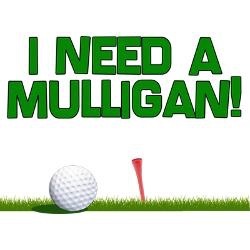 what age did he begin playing golf, how quick does his skill level advance, when did he start playing tournaments, is he competitive with other players his age, did he make the junior high team, did he make the high school team, does he want to play college golf and virtually every aspect of his golf life. Everybody has a path of their own. 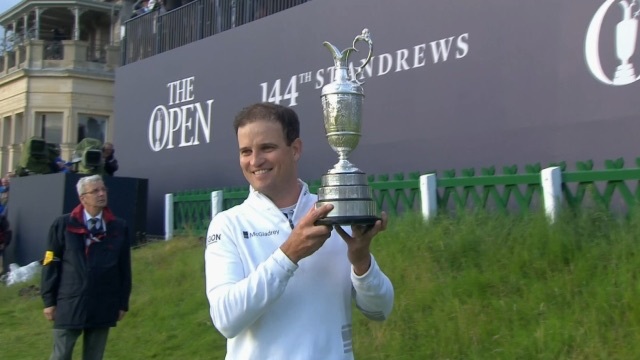 For today’s reference, let’s talk about the 2015 Open Champion, Zach Johnson. We’re using Zach’s career because he is one the top PGA pros whose junior golf career, according to Sir Nick Faldo, was OK, but was not at the “Phenom” level. 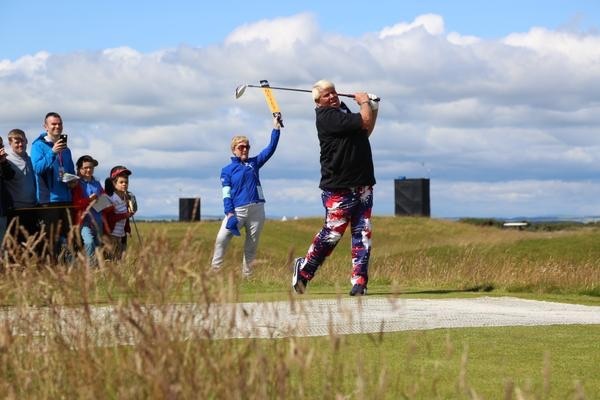 Please keep in mind that approximately 85% of PGA/LPGA Tour players are folks who have worked long and hard on their skills to be able to join these exclusive Tours. That leaves about 15% for the obvious “Phenoms”, such as Tiger Woods, Rory McIlroy and Jordan Spieth. Please know the odds are that you will have a hard worker rather than a phenom. Be excited that you have a kiddo that loves this great game. Avoid phenom or hard worker and focus on helping your junior golfer improve his game. I hope you and your junior golfer were enjoying the action as much as we were. There was a little of everything during the day: rain, wind, light winds, strong winds and damp chilly conditions overall. And the golfers adjusted beautifully. As the day went along, the number of guys with a chance to win kept dropping until with the last group teeing off on #16, there were realistically 5 players who could be in a playoff. 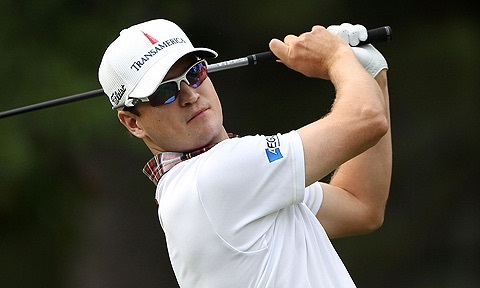 Zach Johnson was in the clubhouse at 15-under. Mark Leishmann was 16-under but bogied to drop to 15-under. Louie Oosthuizen was all around the 15-under number which is where he finished. And Jordan Spieth made an incredible putt on #16 to get to 15-under, then bogied 17 and failed to make birdie on 18 to join the playoff. Jason Day, playing with Spieth was close to the lead all day, but never got to the top of the board. 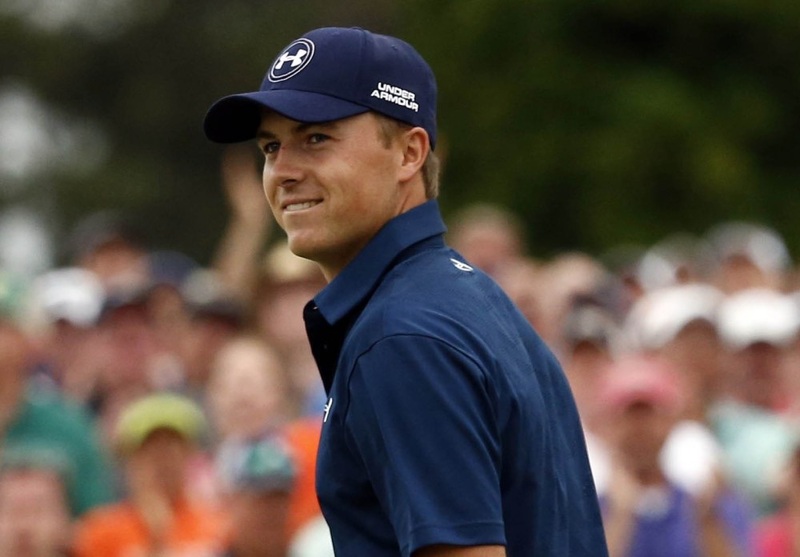 Yes, we were rooting for Jordan Spieth to make the playoff and he had his chances. 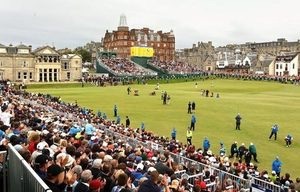 It’s tough to win any golf tournament and as the announcers pounded on all event long: 3 things had to be done to win at St. Andrews…1st: hit your drive in the fairway, that gives the player at least 8 or 9 wedges into the green, so 2nd: hit accurate wedge shots, 3rd: putt well, including good lag putts and making the shorter ones. Zach won because he consistently did all these things better than everyone else. Lots of excitement, lots of strategy, lots of opportunities to learn things to do and not do during the last 6 holes of a golf tournament. Encourage your youngster. Tell him that he can do some of the things that the pros do. Remind him that the pros hit bad shots too, they just deal with them better than the amateurs. 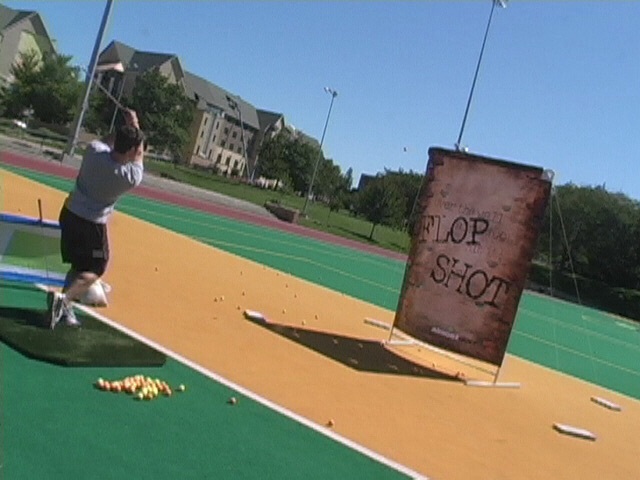 Today’s Friday Flop Shot will be our introduction to creativity, one of the keys to really learning how to play golf. And when your junior golfer learns to be creative on the golf course, she will get lower scores. With The Open Championship, previously called The British Open Championship under way this week, this is a perfect time to begin a discussion on creativity, as in visualizing the shot your junior golfer needs to hit and then execute. In other words you help your junior golfer see the shot and then encourage them that they can successfully hit it. 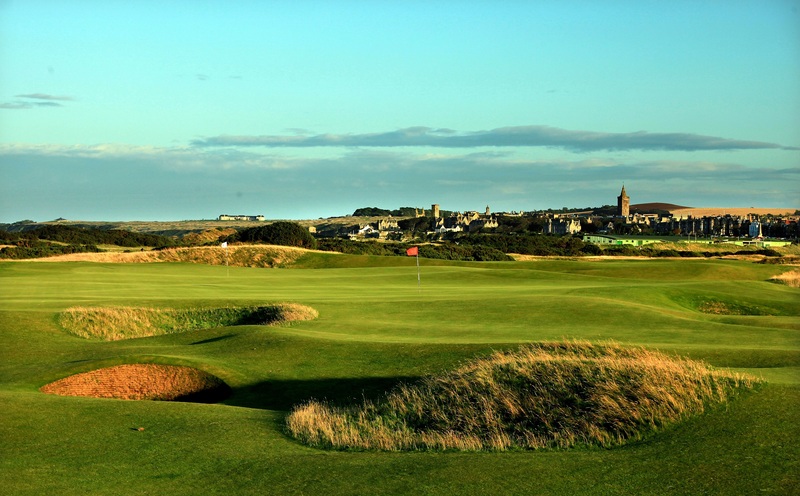 The style of golf required to be competitive in The Open is links golf which is very different than the common American-style golf of hitting the ball to a spot in the fairway and then taking aim at the flag with the approach shot. Links golf has hard rolling fairways and trying to get the ball to end up in a safe zone requires genuine visualization: seeing the flight, where you want it to land, calculating the roll to hopefully have the ball stop somewhere in the vicinity of a spot where you can have a decent shot to the green. Now links greens are usually so hard that it is rare that you can fly the ball and land it within 30-50 feet of the pin. So the greens are designed for roll-ups, landing your approach shot well short of the green and rolling toward the hole. There are numerous rolling contours both on the fairways and the greens as well as the dreaded round and deep pot bunkers, which are basically a 1-shot penalty when you go into them because it’s almost impossible to advance the ball. You are just trying to get the ball back into the fairway. See you on #1 tee… Sam.